Over the past couple of months I have not had much time to write articles here at OSV. Although I haven’t been writing about game music I have been engaged with many collectors of game music through a group on Facebook called Video Game Soundtrack Collectors. 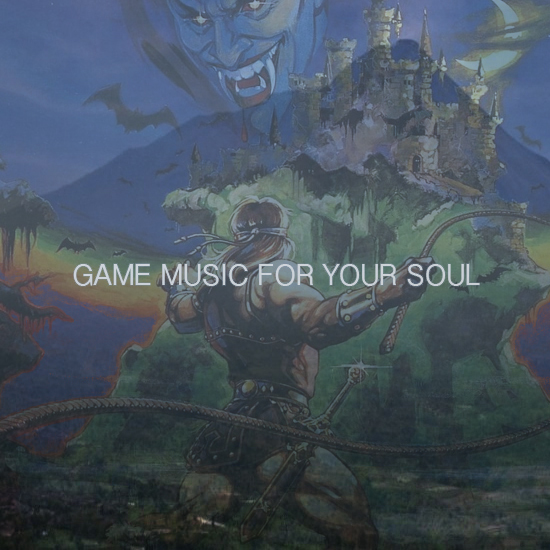 The group was created in November 2018, and has grown to over 160 members who have been sharing images of their video game music collections. Included amongst the Facebook group are OSV alumni and members of The Materia Collective who are very passionate collectors. For me, being a member of this group has allowed me to discuss and share details of my favorite anime and game soundtracks with fellow enthusiasts. I’ve also helped others track down some items, and was at long last able to acquire a CD I’d been seeking for years with a help of a member living in Japan. 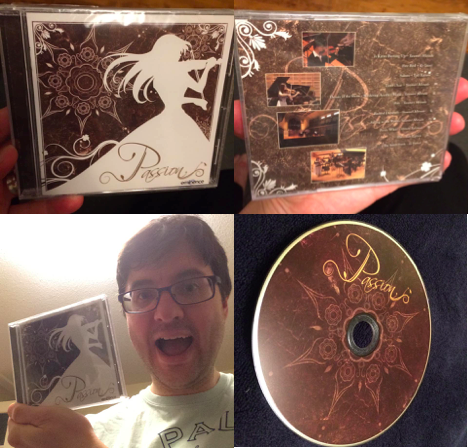 You may recall I wrote about the album Passion released by the Eminence Symphony Orchestra in an article titled Lost in Time: The Chrono Cross Arranged Album. After posting about my desire to own this album, a group member located it and it’s now a treasured CD in my collection. Although I’m not a big fan of Facebook as a platform, I am a member of the group under an alias account. If you are a video game soundtrack collector, on CD, vinyl or have a love of game music I encourage you to check out this group. You can access the group as long as you have a Facebook account at the link below, you’ll be prompted with a couple questions prior to being granted access: What is your favorite game soundtrack, and what is your more sought after game soundtrack? I hope to see you there. Are you a member of another soundtrack collectors group? Please tell us about it! Welcome back OSV readers to thew new Original Sound Version! Okay, so the new OSV isn’t a super dramatic change from the old. We’ve done some redesign tweaks and updates to the overall layout. You’ll notice we’ve consolidated the main page and updated the menu on the page top, so we encourage your all to take a looky through that. The menu bar and search functions now cover a lot more categories and our “Features”, “Interviews” and “Reviews” have the most recent articles highlighted. In the side bar, you’ll now find that we have a brand new events feature, which we will update with any VGM, chiptune, game audio and other related events in calendar format which can easily be added to your Google, Outlook or Apple Calendars. (If you have any relevant events you think should be listed in the calendar, feel free to send us a tip on it.) There’s a lot of other tweaks made to the site so we encourage everyone to explore and check it out! (As well as let us know if you find anything weird.) There might be a few additional minor adjustments we make throughout the week, so don’t be alarmed! We just didn’t want to wait any longer to bring the site back up for everyone! I want to extend an enormous thanks to Shawn for his work on helping with renovating a good majority of the heavier, code-intensive parts of the revamp. He managed to work some real magic with a lot of things that might have not been able to be done like we wanted and this wouldn’t have gotten done half as quickly or as nicely without his help. As always, we will continue to shape OSV to be the best we can make it in order to benefit the VGM, chiptune, and multimedia audio communities. If you’d like to help contribute to OSV, either by writing/contributing content, by providing us with content to review, or just by clicking on some ads to help with our revenue, we’d greatly appreciate it. Here’s to the improved OSV! I’ve been using Reason ever since version 1.0 to make video game remixes. Reason has always been plagued with problems that its community has suffered through, accepting its flaws as features. I have always been a huge supporter of Reason but it’s only until recently that I have grown to dislike Reason 6.5 due to certain features offered in the latest software. 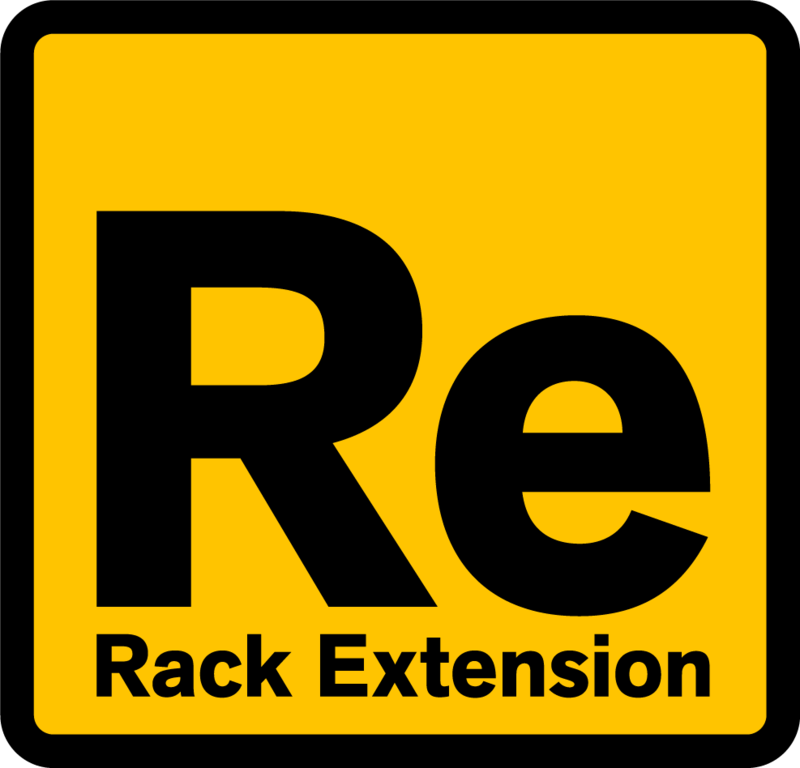 I’m talking about Rack Extensions, which is essentially Propellerhead’s version of Plugins for Reason. It’s such a gamble to allow plugins after releasing 6 versions of Reason that I feel it’s only fair in critiquing them on their flaws surrounding Rack Extensions. For me, these flaws are so bad, I’d rather not use Rack Extensions. I’d like to go though some of these flaws, and offer some solutions to the problems in Rack Extensions.